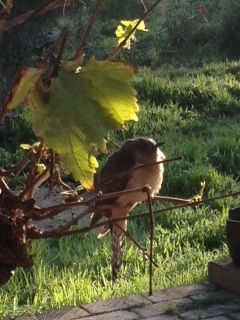 These birds migrate to our region usually in late winter so this one is a bit early. 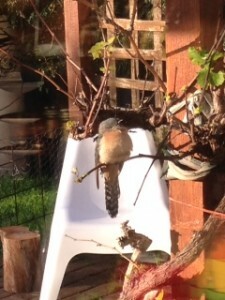 We have never seen one on the hill before and this one perched just outside our kitchen window. Took us a while to identify! !